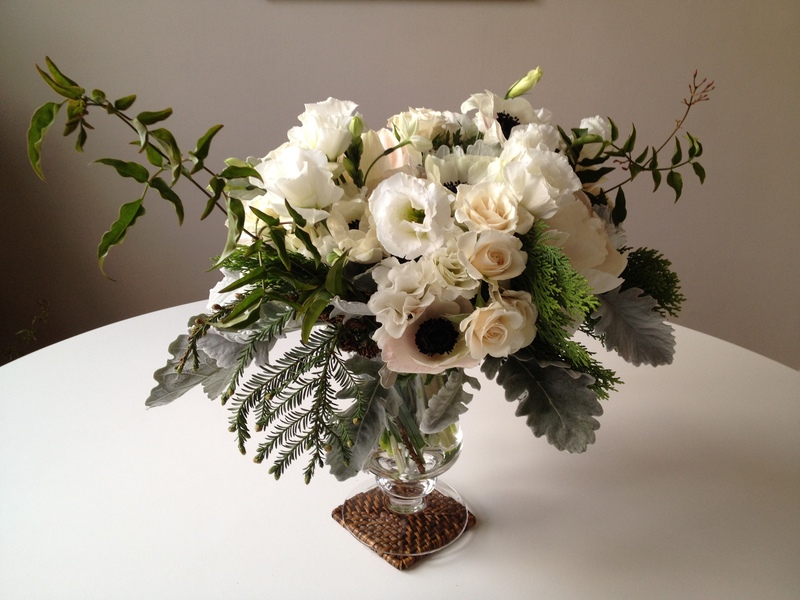 Floral Arrangement and Photography Beth Horta for Sweet Sabelle. 29 Dec	This entry was published on December 29, 2011 at 1:57 pm. 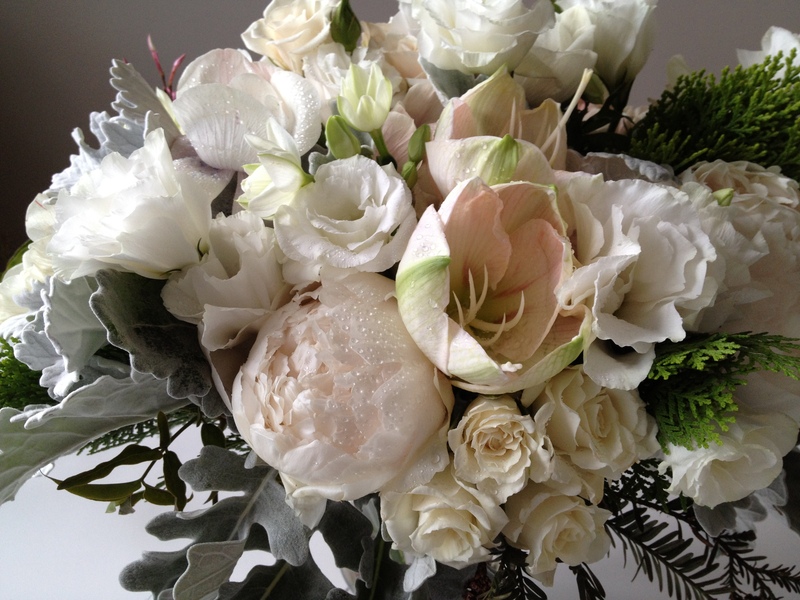 It’s filed under A New Year's Bouquet and tagged Amaryllis, Anemone, Dusty Miller, Jasmine, Lisianthis, Peony, Spray Rose. Bookmark the permalink. Follow any comments here with the RSS feed for this post. New Year’s at it’s finest!